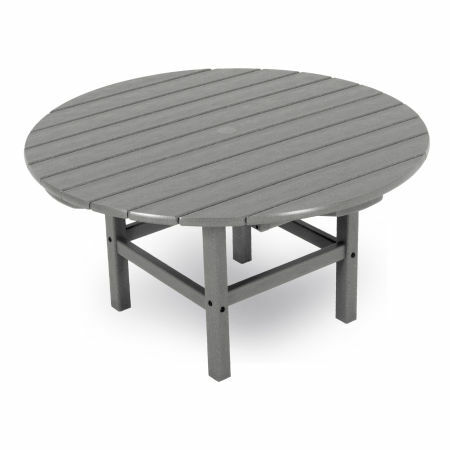 POLYWOOD® ’s conversation tables are the perfect centerpiece for any outdoor setting. Designed to complement our range of chairs, they bring your whole space together. 36 inch and 48 inch diameters mean they’re big enough to accommodate all your guests, and low enough to promote great conversation. Available in a variety of earth tones, they blend effortlessly into any deck, patio, or porch environment. When you need durable, low maintenance furniture, look no further than POLYWOOD® . 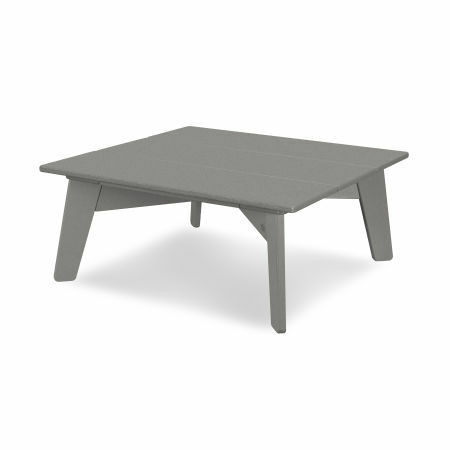 Our conversation tables are weather resistant and our Color-Stay Technology means they’ll always look great. Mild soap, water, and a soft brush are all you need to keep them looking like new. They’re built for durability, so they can stay outside year-round. Potlucks are a great way to meet friends, neighbors, and others with shared interests. Next time you want to cook up something delicious, why not take your potluck outside? Our conversation tables are large enough for several dishes, and perfect for, well, conversation. If you’ve ever wondered what goes into your neighbor’s succotash, now’s the time to find out. How often do you sit down as a family for some gentle time together? With our conversation tables you have the perfect excuse. Whether it’s a lunch on the deck or an evening on the patio, it’s a great time for everyone to chat about their day. Find out what the kids are learning at school or enjoy a relaxing glass of wine with your spouse.